St Patrick's is blessed with fervent and active parishioners who are committed to the parish and their community. 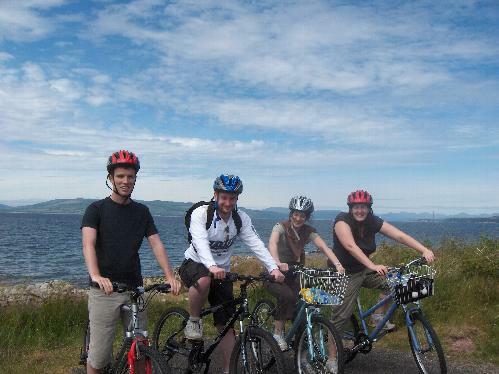 Over the years, there have been many opportunities for everyone to come together from fundraising concerts and cycle rides, to parish pilgrimages. Members of our parish have been honoured to receive the Bene Merenti from His Holiness the Pope. Parishioners have also played an active role when His Holiness Pope John Paul II visited Glasgow in 1982 and when His Holiness Pope Benedict XVI visited in 2010. On the former occasion, a large number of parishioners acted as stewards, and one of our younger members, Denise McIntyre, was privileged to receive her First Holy Communion from the Holy Father. In 2010, there was again a strong parish presence at the Papal Mass in Glasgow. 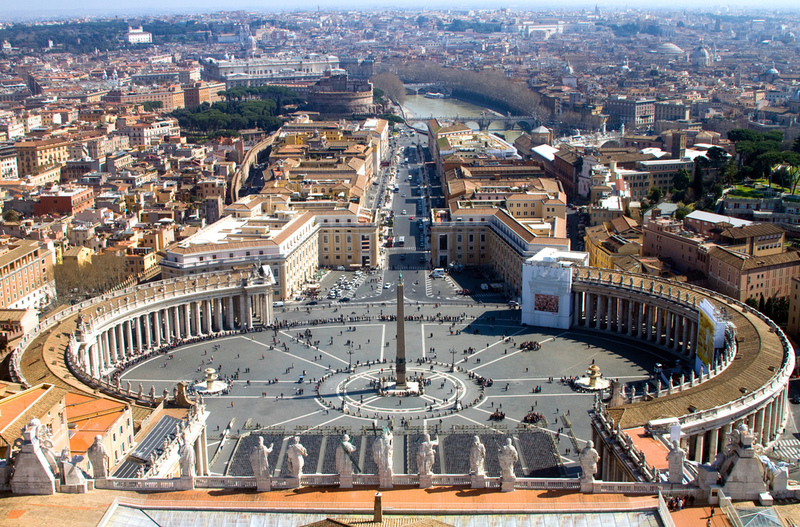 Since 1990, the parish has organised a number of pilgrimages to: Lourdes; the Holy Land; Rome; Walsingham; Fatima; Lourdes and Spain. There have also been short holiday breaks to a range of destinations including Donegal and Belgium. 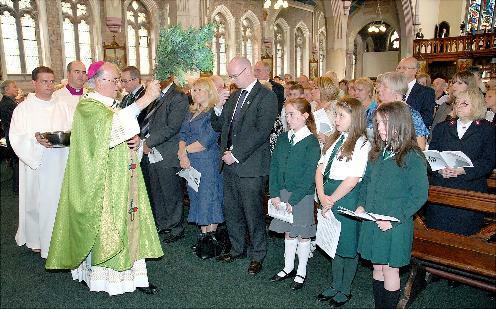 St Patrick's Primary School has played a key role in the life of the Church, holding the school's First Communion and Confirmation ceremonies in St Patrick's each year. Many thanks to those who provided the photos below: Sharon (for the bike ride photo) and Paul McSherry for the photos from the re-opening and the concert. Copyright remains with the original holder. West End Corpus Christi Procession 2013, Starting from Saint Pats. Re-opening of the parish with Archbishop Conti. Concert with Eddi Reader and Peter Kearney.